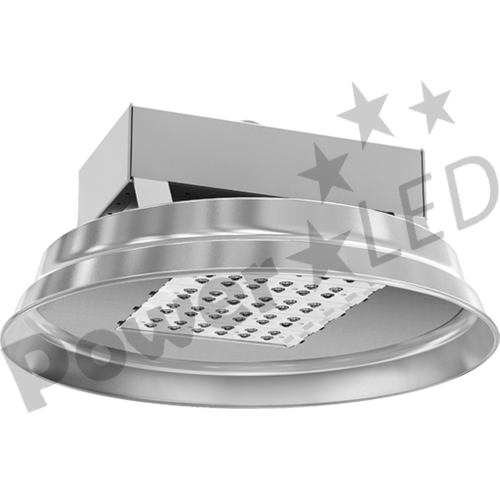 The GENESIS1 is a 135W, IP65 rated, RoHS compliant, Natural White, High Bay LED light fitting, suitable for domestic, commercial and retail indoor/undercover lighting applications. 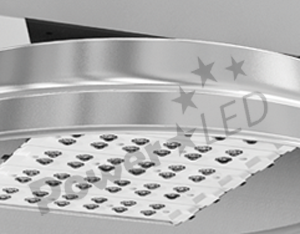 The GENESIS1 is a 135W, IP65 rated, RoHS compliant, energy saving, Natural White, High Bay LED light fitting, suitable for domestic, commercial and retail indoor/undercover lighting applications. The GENESIS1 is low maintenance, featuring easy assembly and fitting and with 90% of the components suitable for recycling, the GENESIS1 will produce a cost saving of up to 80% when compared to incandescent fittings.